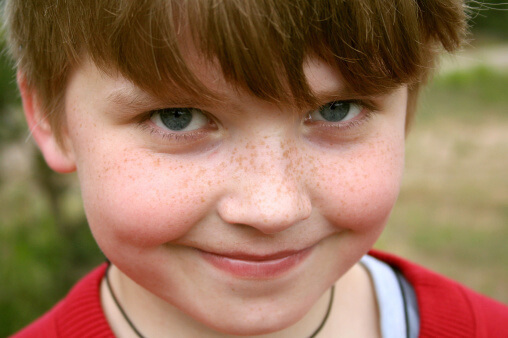 Many kids with ADHD take Ritalin or another stimulant medication. Children, parents, and physicians have been interested in good alternatives to stimulants for years. At the May 2001 meeting of the American Psychiatric Association, a promising new drug called atomoxetine was presented. Several double-blind placebo controlled studies have shown the drug to have a beneficial effect. It may also be more pleasant for kids to take — not interfering with sleep, for instance. Also, atomoxetine does not appear to be an abusable drug; therefore, it’s not likely to require special prescriptions. The medicine is likely to be submitted for FDA approval later this year. Having more proven options available for treating ADHD will help more children get therapy that works well for them.